As an educator, I witnessed first-hand the ways in which national, state and district policies impact students, instruction, and overall school environments. Despite good intentions, some policies have created more barriers than pathways. Having the opportunity to be in this policy space, I intend to address deeply rooted issues with influential voices that can help collectively transform education. Whether it be breakfast and lunch, pencils and paper, or effective teachers and leaders- my goal is to ensure that those who experience the school day have equitable access to the resources they need to be successful. In the words of Paulo Freire ” Action without reflection is blind, reflection without action is impotent”. As a fellow for HCM’s K-12 team, Jessica is focused on creating a more equitable educational environment for students, teachers and parents nationwide. Jessica’s work for the team includes contributing to major projects regarding the Every Student Succeeds Act (ESSA) and teacher and parent voice within the educational landscape. As a former teacher, she enjoys working with the K-12 team because she aligns with the mission to achieve equity, and shares the team’s drive and passion for improving education. 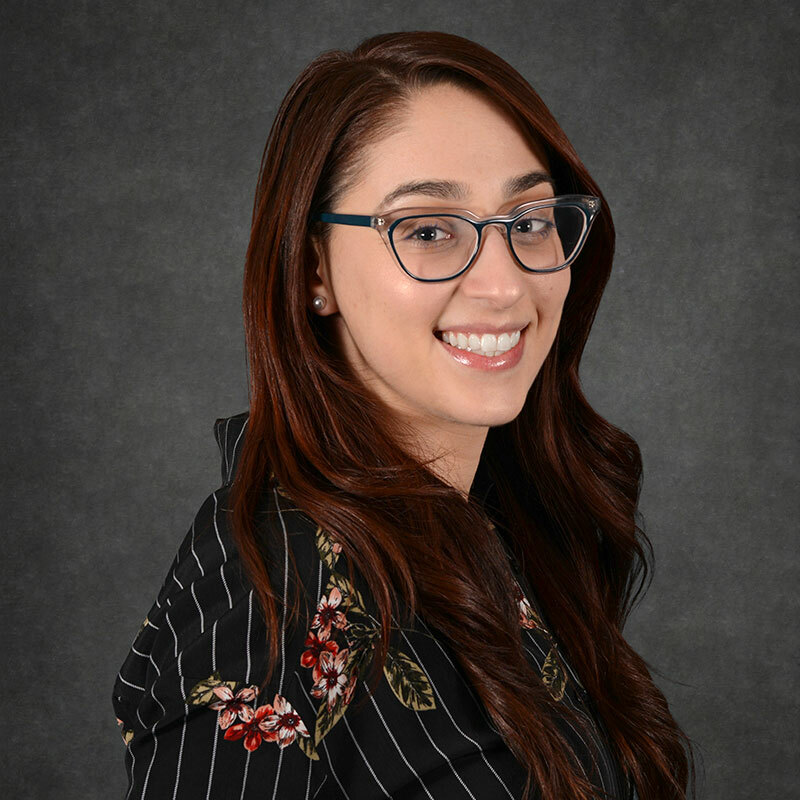 Jessica has an extensive background that includes five years of teaching experience in both public and charter schools in New York and Florida. She is currently enrolled in the Educational Transformation Program at Georgetown University with a concentration in advocacy and policy. Her residency at HCM has given her an opportunity to utilize her relevant classroom experience in the policy arena. Jessica prides herself on her diverse work background and ability to work well with others. She is a passionate education advocate who continues to strive towards transforming education in any capacity. Jessica was born in Coconut Creek, Florida and earned a Bachelor of Arts in Elementary Education from Florida Atlantic University. Jessica is anticipated to graduate from Georgetown University with a Master of Arts Degree in the Summer of 2019. In her spare time, Jessica enjoys cooking and exercising.